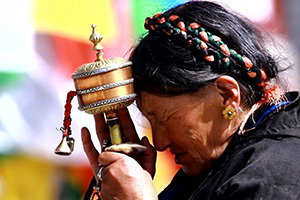 ﻿ China Tours: Custom Luxury China Tours, Best China Tour Companies. 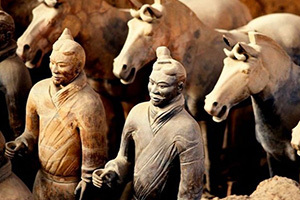 China Tours, Luxury China Cultural Tour of a lifetime with the Best Possible Service! 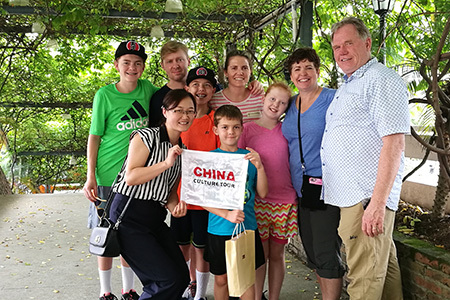 China Culture Tour, one of the best China tour companies excels at providing luxury cultural tours in China for families, seniors, couples and private small groups based on the needs of our clients. 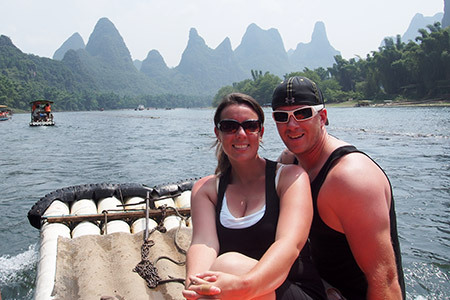 We will accommodate your personal requests at the most reasonable price and ensure your tour experience in China is valuable and top-notch. 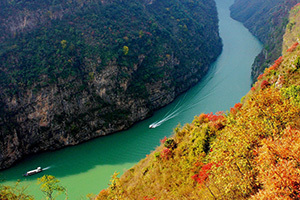 Experience a China cultural tour with No shops, No Factories, No Detours and No Hidden Cost! 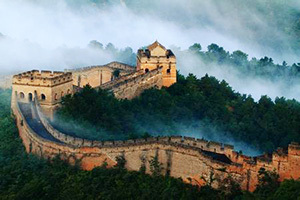 For the first time those traveling to China, can choose the highlights of your China tour itinerary including the most popular tourist destination such as Beijing, Xi'an, Chengdu, Yangtze River Cruise, Shanghai, Guilin or Hong Kong. 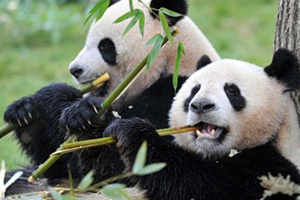 Generally, it takes around 8 days to visit Beijing, Xian and Shanghai and 4 to 6 days to add in 2 cities like Chengdu and Guilin. 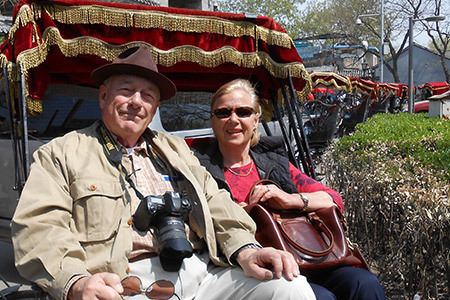 If you prefer a leisurely pace, you can stay longer in a city and travel like a local. 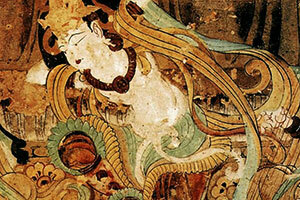 All the places you’ve dreamed of visiting can be incorporated in your deluxe China tour. Just tell us what you would like and we will tailor a China tour just for you. 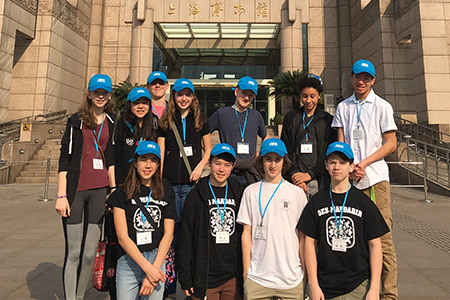 How to tailor-make a China tour?